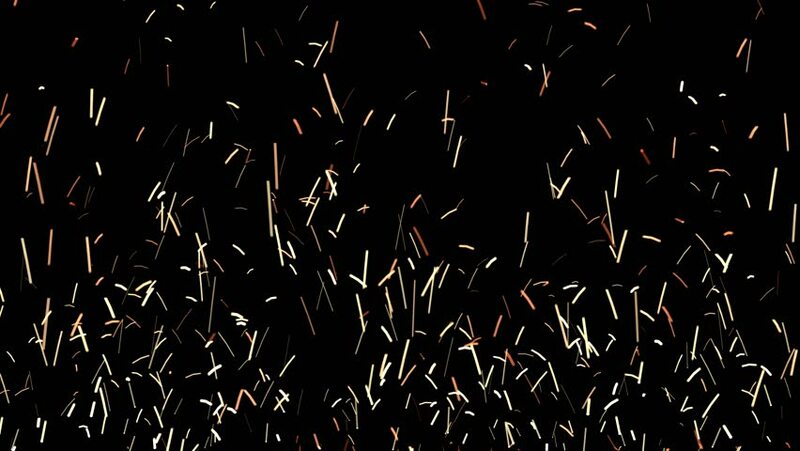 Animated wall of realistic sparks in the darkness in 4k. Transparent background - Alpha channel embedded with 4k PNG file. 4k00:16Animated bursting or dancing or exploding many sparks or heated metal particles as if grinding or polishing metal or blades. Transparent background, alpha channel embedded with PNG file.